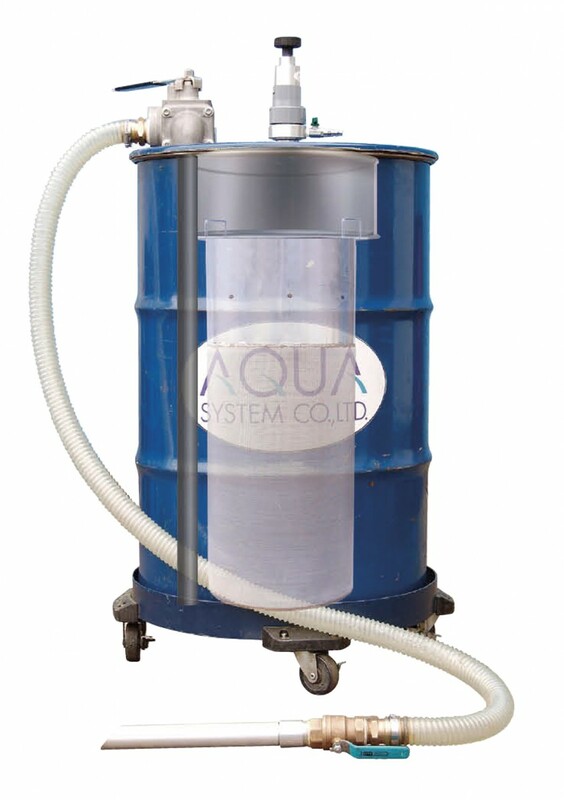 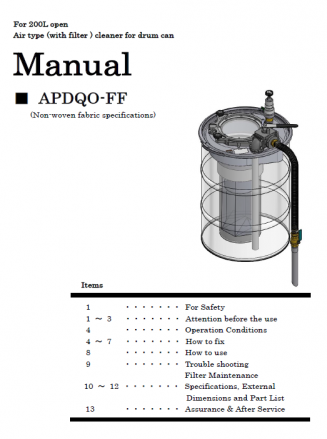 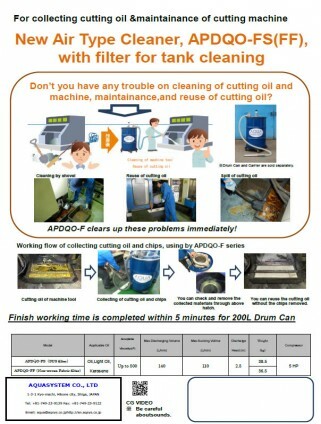 APDQO-FS-i | AQUASYSTEM CO., LTD.
Recommendable to collect cutting oil,and for the maintenance service of cutting machines. 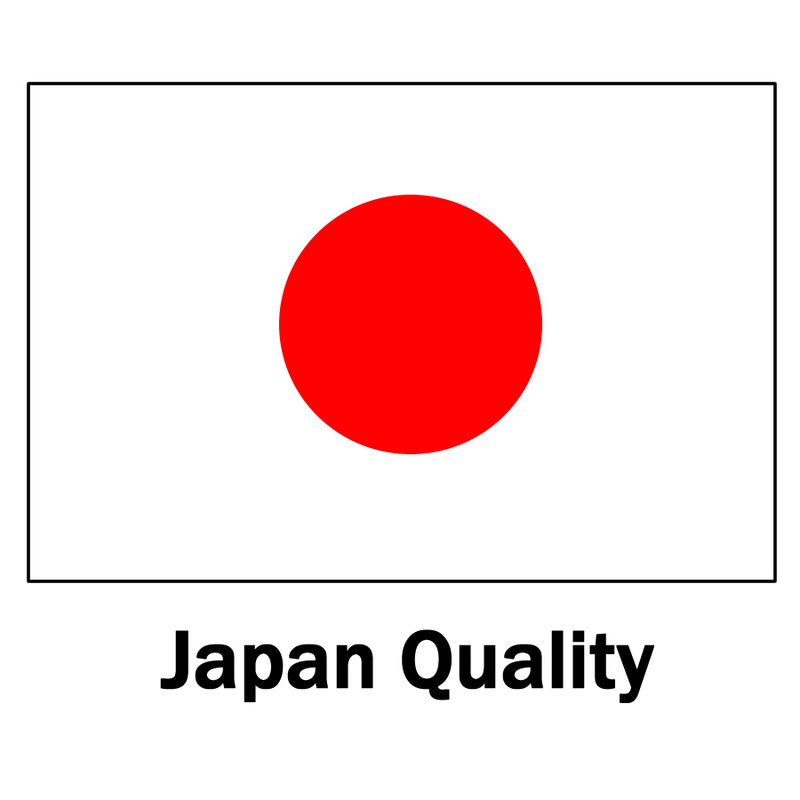 You can choose which one type. The drum can and drum can carrier are options.